Haha! Rant reviews are my all-time favourites. 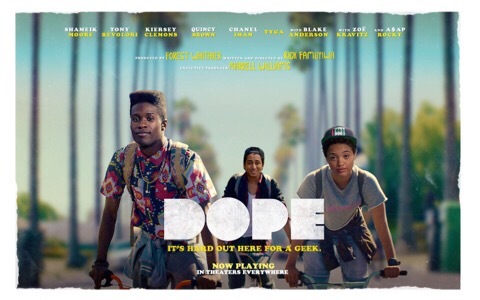 I enjoyed Dope when I saw it, but I remember literally nothing about it now, so I guess that speaks volumes. 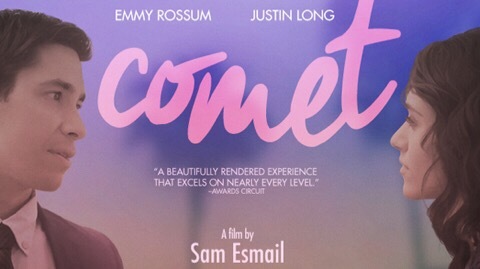 I thought Comet sounded good for a second but then…um…nope! 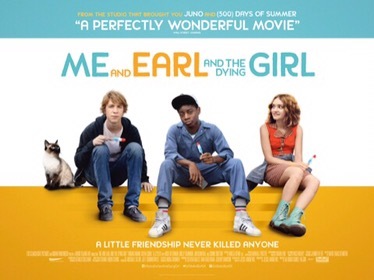 Dope didn’t impress me much but I really went for Me and Earl. It was one of those that completely came out of nowhere and surprised me. It’s not one of those high-intellect comedies lol. Sorry you didn’t like it, oh well. Different strokes!